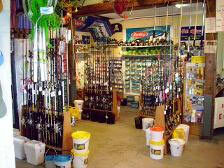 We are now entering our 7th year on Tybee Island!! With so many years under our belt, we are more committed than ever to provide our customers with anything and everything to make your day on the water memorable! 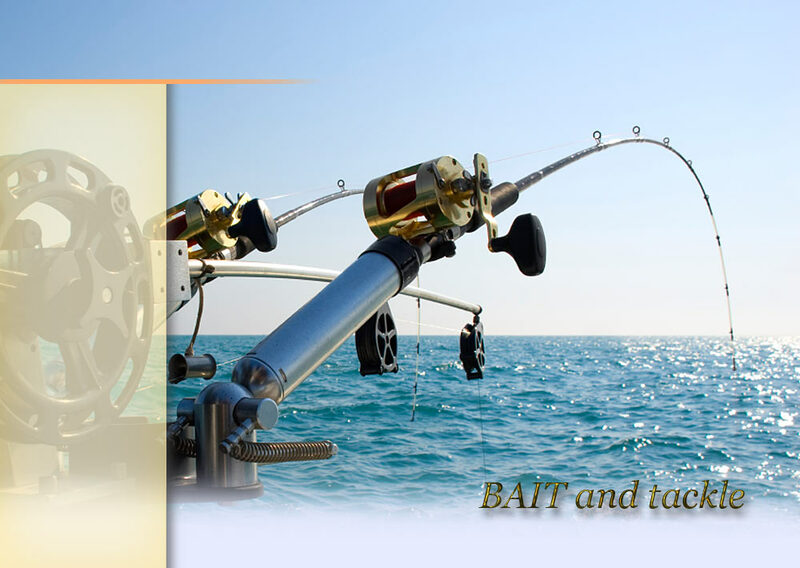 Tybee Island Bait & Tackle has a commitment to provide name brand, quality equipment, including live, fresh and frozen baits, at affordable and competitive prices. We promise to provide friendly, knowledgeable fishing information to all of our customers, enabling them to experience successful fishing from the pier, along the beach, or from their boat anywhere on the water. 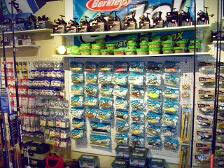 It has been our experience that by sharing with our customers top-notch, friendly advice coupled with a large selection of fishing gear, we'll keep you coming back time and time again - that is a promise from all of us here at Tybee Island Bait &Tackle!